Considered to be one of the safest ways to transfer an automobile, flatbed tow truck is a great choice if you want a safe transfer of your car from one location to the other. Usually, this option is done if the vehicle in question is damaged or have a complete breakdown and you don’t want to incur more damaged to your car. Furthermore, if the main purpose of the towing is to ensure that your car gets to its destination without the normal wear and tear then flatbed towing is the best way to go. If compared with a tow dolly, flatbed tow trucks are indeed expensive. However, there are certain situations or car conditions that may require flatbed towing. Read on to know the benefits of flatbed towing and what it can do to you especially when it comes to your car. Before towing a car, SW Towing contractor will have to first determine the towing capacity of your car. He or she will look for the gross weight of the vehicle to be towed to determine if the car can be transported using a dolly system or flatbed tow truck. If a car is of heavy built, a tow dolly may not be enough to accommodate the weight of your car. In addition, a car that is too low may risk damaged undercarriage if transported using a dolly system. Tow wreckers are only ideal for cars that are front-wheel drive. Because the car in dolly systems are towed by the front tires, only the back tires roll during the towing process. Thus, the transmission is undamaged. However, an all-wheel drive is a different story. Dolly system may cause serious damage to the transmission. Therefore, flatbed towing is a much good option. If you need to travel long distances, flatbed towing is more economical in terms of wear and tear. Obviously, the automobile is lifted off the road during the entirety of the travel which will result in less wear and tear. Cars that are totaled due to accidents need flatbed towing to be transferred to its designated location. Because fronts axles are likely damaged due to the accident, it can be difficult to use a dolly system type of towing. Expensive vehicles such as those vintage cars are an investment. 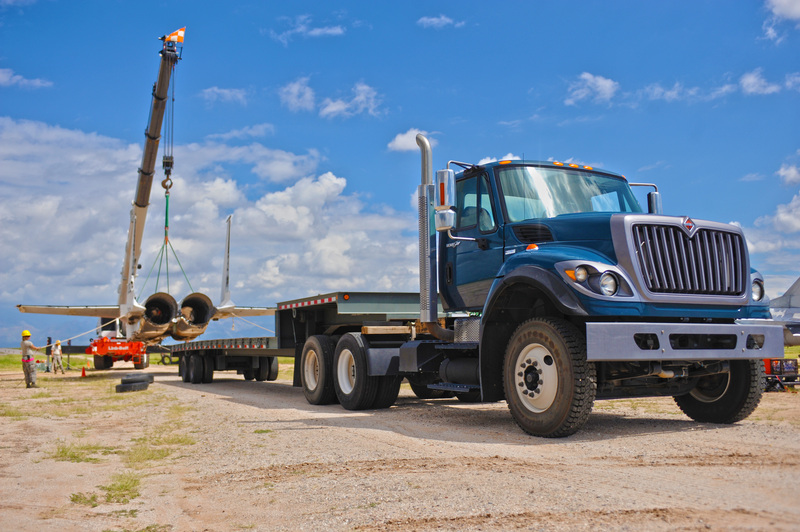 Thus, it must be transported using a flatbed towing to ensure that no damage is done to the body of your priced position.